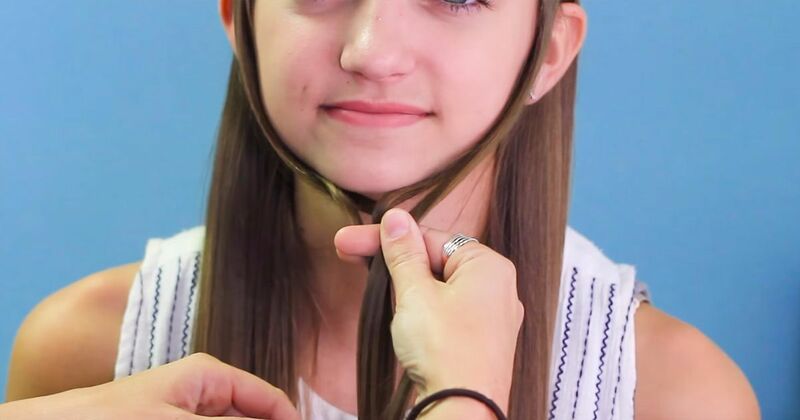 Some days you want to wear your hair down, but the thought of it brushing your face makes you crazy (hopefully, that's not just me).Using your hair to create a fun headband is a simple way to kill two proverbial birds with one hair tie. 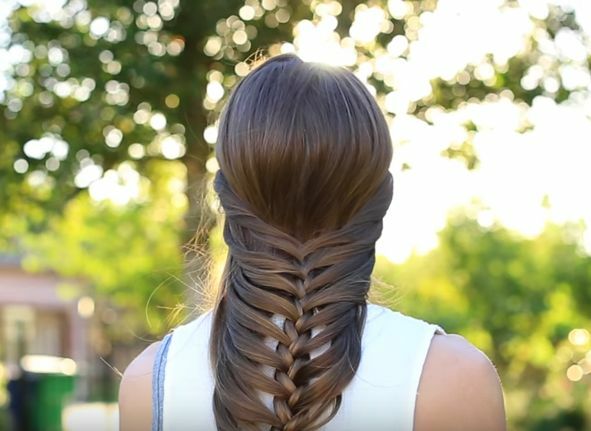 The Halo Braid resembles, you guessed it, an angel's halo. They are traditionally set on or near the crown of the head, though some can sit a bit lower.